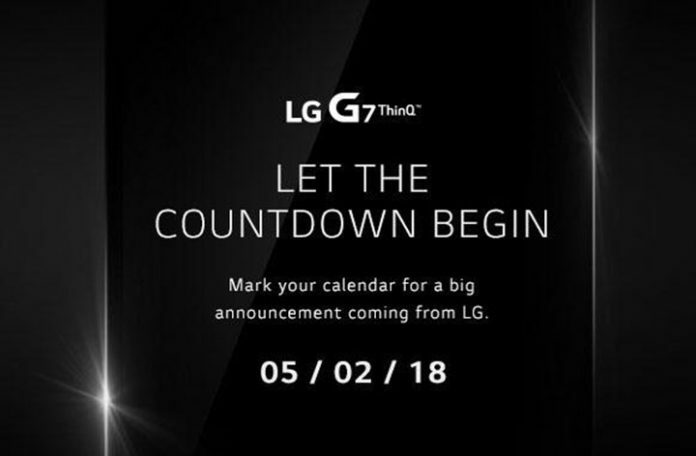 LG G7 ThinQ smartphone will be launched very soon whereas, recently LG reveals an invitation to the media about the big announcement event of LG G7 ThinQ speaker which will be like Boombox speaker. The speaker will come with the G7 ThinQ device as an amplifier enhancement. 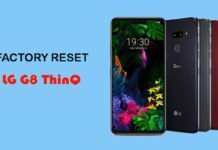 The LG G7 ThinQ will come with a 6.1-inch QHD+ display resolution with a notch. 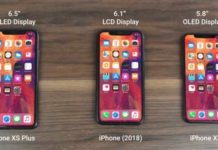 It will have the dual rear camera setup and the dedicated fingerprint sensor on the back side. The company says that the speaker will give 6dB of output to double up the bass effect and the audio clarity will be greater than many flagship devices. There is no confirmation about the work process of the speaker but it is expected to have a chamber designed cutout that will use the full audio impact from the handset. This will give ten times louder sound effect than the other smartphone speakers. The rumor says that the LG G7 ThinQ Speaker will be featured with an inbuilt Hi-Fi Quad DAC system for 3D surround Stereo sound effect and will support DTS:X sound. The DTS:X is comparable to Dolby Atmos which will allow higher stereo sound. This can offer 7.1 channel 3D surround sound effect without any headphone. Definitely, this is an add-on feature to the LG G7 ThinQ smartphone as an immersive media streaming and music playing. We already know about the Quad DAC sound system and it was already featured on LG V30 and LG G6 smartphone. The DAC audio chip helps to give a nice and clear sound with perfect high and mid-level. 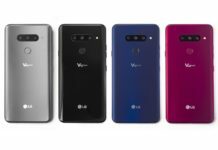 “The Hi-Fi Quad DAC will provide strong high-fidelity output to the LG G7 ThinQ device unlike other ordinary smartphones in the market. This will give the rich stronger 3D surround sound effect without advanced headphone. This also supports MQA (Master Quality Authenticated) standard, which will allow the user to enjoy high-streaming quality”. 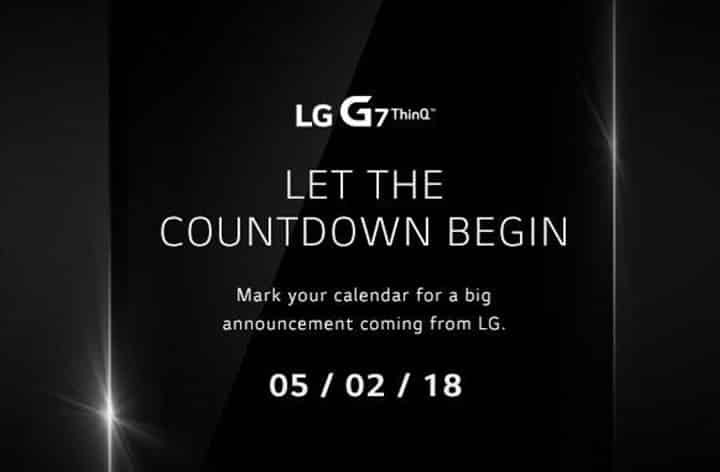 The LG G7 ThinQ smartphone and the LG G7 ThinQ Speaker Boombox will launch on tomorrow May 2. Let us know in the comments about your expectations and opinions. For the latest tech news and reviews, follow Gadget Headline on Twitter, Facebook, and subscribe to our newsletter for daily updates.